Not over it! 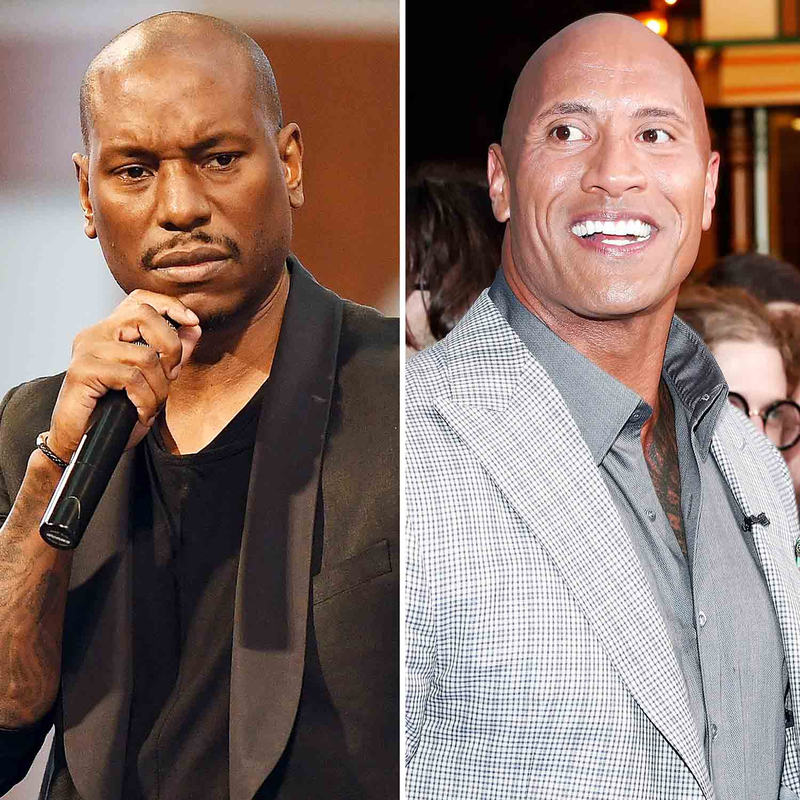 Tyrese Gibson addressed the drama between himself and his Fast and Furious costar Dwayne “The Rock” Johnson in an interview with TMZ, on Tuesday, October 10. “He’s the reason we’re pushing the release date back now,” the Baby Boy actor said. “I just got a problem with Dwayne, it appears that he’s being selfish, it appears that he’s so focused on furthering his own self-interests.” Gibson also revealed that a delay has only happened once before in the history of the franchise, and it was after Paul Walker‘s death in 2013. 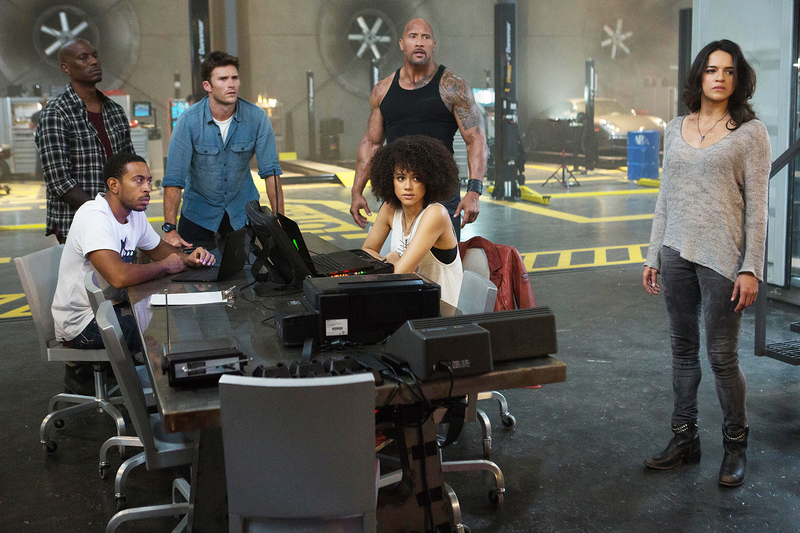 Gibson previously blamed the Central Intelligence actor for delaying production on the ninth installment of the action-film franchise in an Instagram post on Wednesday, October 4. “#PSA Congratulations to @TheRock and your brother in law aka 7 bucks producing partner @hhgarcia41 for making the fast and the furious franchise about YOU,” the singer-actor wrote at the time. Johnson defended his decision to do the spinoff in a tweet on Friday, October 6, sharing The Hollywood Reporter‘s article about Universal Pictures’ plans to release the Hobbs Shaw movie starring him and Jason Statham in July 2019. “My goal from day 1 was to come in and create an exciting/fun character for the fans, elevate the franchise and built it out. #HobbsShaw2019,” the 45-year-old actor tweeted.